News and documents relating to West Papua. Produced by a collective of West Papuans. Pages containing information about the main Papuan organisations. English language news about West Papua. documents relating to West Papua. news and information about West Papua. protection in Indonesia and East Timor. supporting the West Papuan freedom struggle. in West Papua including the right to self determination. 134 Phibsborough Road, Dublin 7, Ireland. 59 Athenlay Road, London SE15 3EN, UK. 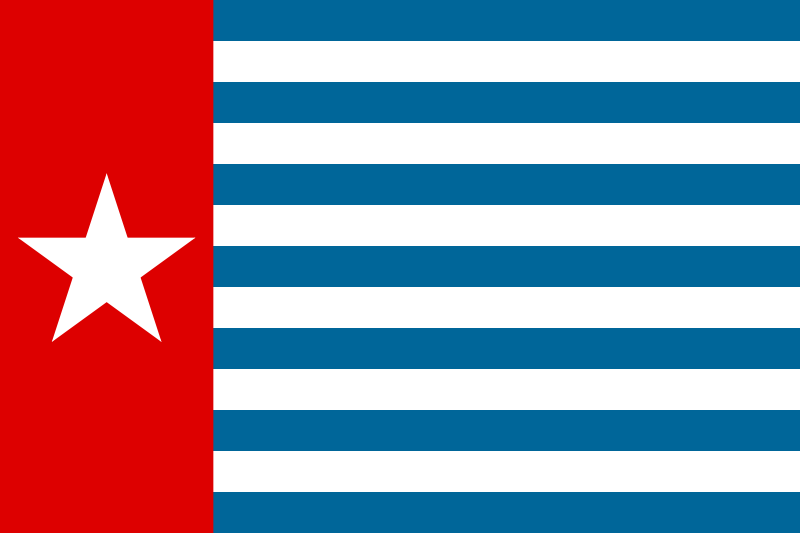 rights and independence for West Papua. publications of South Pacific activists voices.